Hey! It's Me, Mariah! "Do you hear the people sing?" I do, location- The barricades, France! (I wish.... USA is the truth :( ) I want to say thank you to all of my AMAZING fans! a shout out to Sixth Legion Victrix : You are the BEST!!!! I love Les Miserables, seen it 13 times in the past 2 weeks. :) I also love Fra Fee and Aaron Tviet! <3 My barricade boys are Courfeyrac and Enjolras. (Enjolras is my top!) I love the musical Wicked too and my favorite song is Defying Gravity. I would say my inspiration is Samantha Barks. She is a talented singer and GREAT actress. She models what I want to be when I am older, besides a author. My hobbies are art, designing shoes, reading, writing, singing, and acting. My advice to you is: " BE WHO YOU ARE AND SAY HOW YOU FEEL BECAUSE THOSE WHO MIND DON'T MATTER, AND THOSE WHO MATTER DON'T MIND"
Please comment/rate/subscribe to any of my stories and Thank you! by Eponine the.. & Sixth Legion..
by Cool style & Eponine the.. 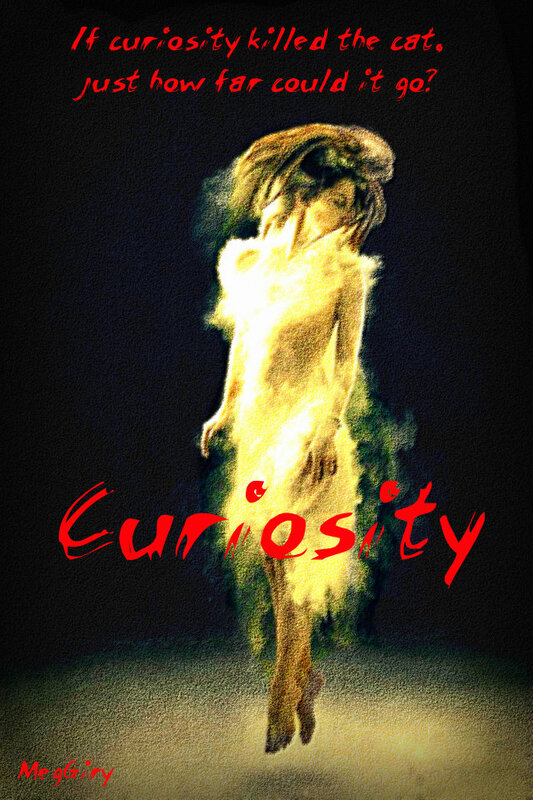 I am writing a horror story on my wattpad account. Is this a good cover? THIS IS MY SONG FOR MY SCHOOL TALENT SHOW. OPINION? Are there any Pendragons out there? 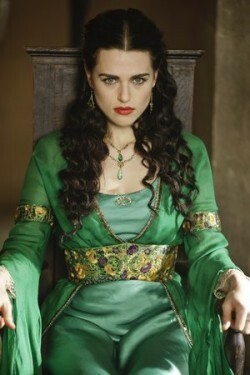 preferably a Morgana girl like me. "Please Merlin, you must beware- this is only the beginning." I know one author is. movellas.com/people/profile/201304121738.. She's even written something Arthurian. mumbled "SONG OF THE WEEK"
It's good. I'm just going to post the link here, for anyone that wants to check it out.